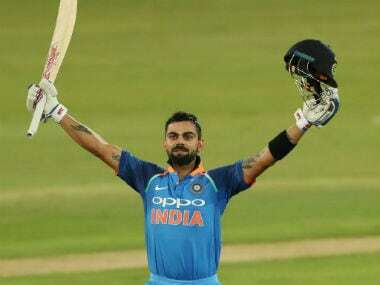 The BCCI has recommended former India captain Rahul Dravid for the prestigious Dronacharya award and once again nominated Virat Kohli for the Rajiv Gandhi Khel Ratna honour. 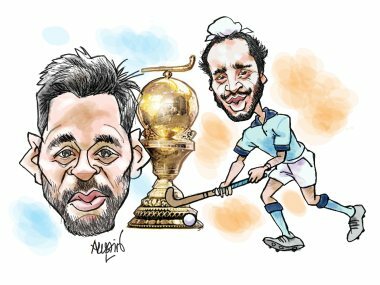 The Arjuna Award Committee will be headed by Justice (retired) CK Thakkar and will meet on 3 August to select this year's awardees. 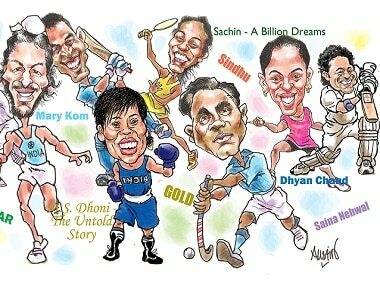 Olympian Ashok Kumar said, "I appreciate the government for doing this (requesting Bharat Ratna0 to recognise Dhyan Chand. We are all very happy. 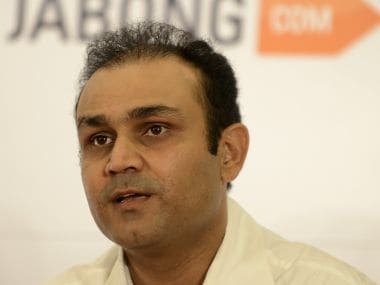 People across the country are appreciating this." 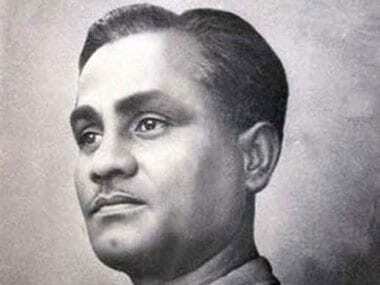 The sports ministry has written to the Prime Minister's Office, requesting Bharat Ratna for the late Dhyan Chand in what can be considered its latest push to bestow the hockey legend with India's highest civilian honour. Buzz is that MS Dhoni will join Karan Johar as the producer of this film, which will star Varun Dhawan in the lead role. 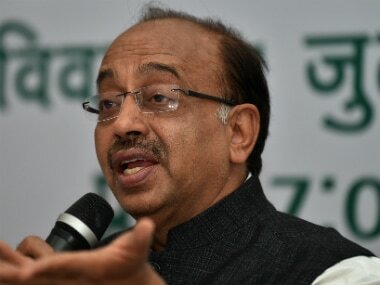 Appalled by the state of infrastructure and coaching at some of the SAI centres, Sports Minister Vijay Goel says he has sought an assessment report of the facilities as well as the coaches employed there. 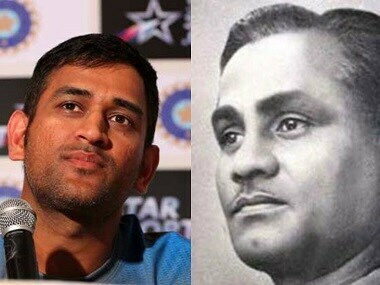 Former greats today revived the longstanding demand for Bharat Ratna to late hockey legend Dhyan Chand with some saying the "wizard" should have been given the honour ahead of cricketing icon Sachin Tendulkar.